Ryochiku Bettei located on the hill with the panoramic view of Beppu Bay. Away from the hustle and bustle of a city, its serene and relaxing atmosphere always welcome you. 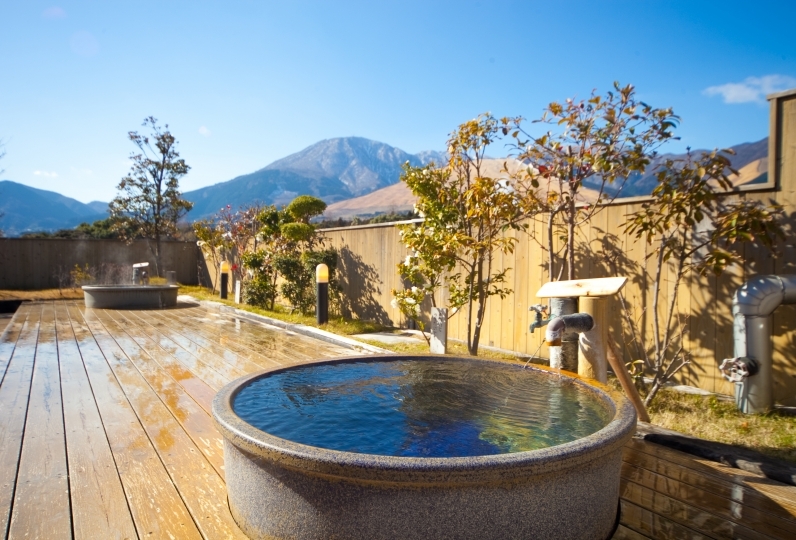 You can enjoy the view of the Beppu Onsen townscape from any room(total of 42 rooms). 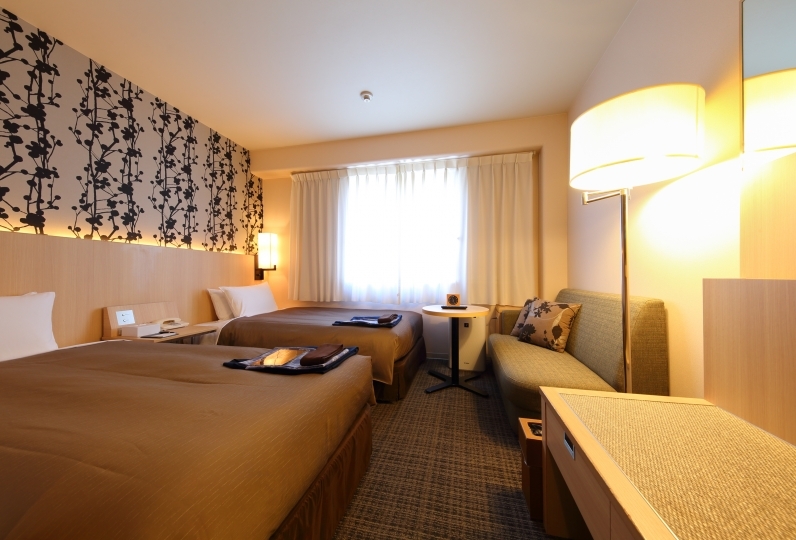 Have a luxurious relaxation time in spacious rooms. 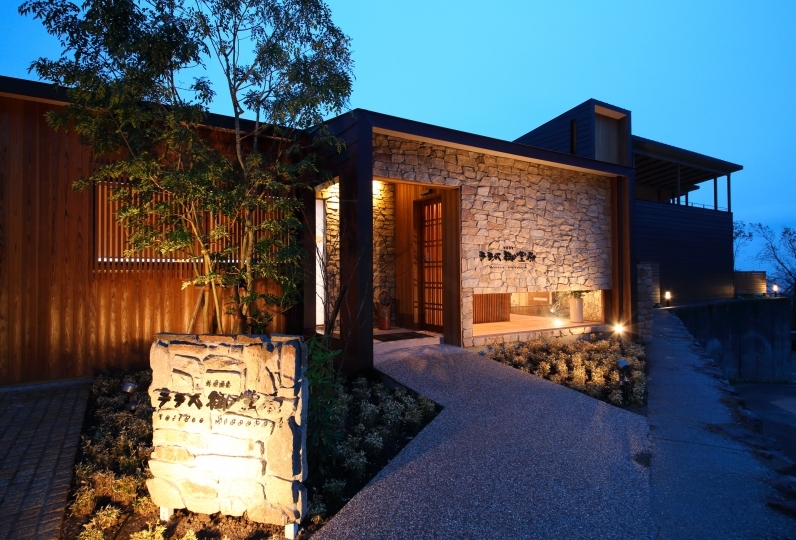 Private dinner of Oita's seasonal taste will be served in your room. After dinner, you can enjoy the natural hot spring water of Kankaiji Onsen which has healed people since the Kamakura period. 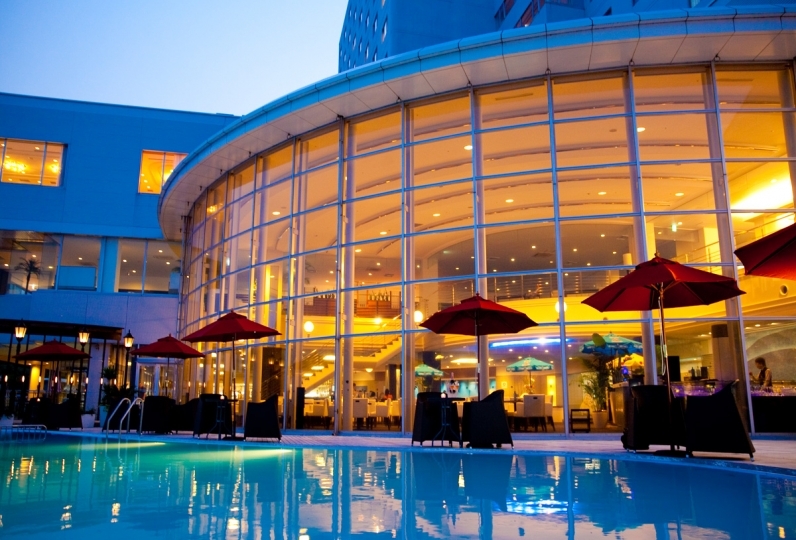 Just relax with its "hot spring for beautiful skin". I used it with my mother. When the person who guided me to the room offered to use the massage with a nice person, it was quick to respond, and I felt good. The dinner was also very delicious. I want to use it again. Everyone in the facility felt very warm and kind. The food was good too! The bath was really a beautiful bath. Hot spring! I felt good and the water quality was good. It was beautiful and I thought it was a good hot spring. I could not find the glasses, but I was in the room after all, but I was very happy that I was worried and I was looking for the front desk. It was delicious that there were a lot of dishes, and I was happy to eat in the room. *We will separately ask for 250 yen for bathing tax.